Formula One is all set to drop a proposal to bring back refuelling in race from 2017 on wards. Their idea, previously received negative feedback said by Mercedes boss Toto Wolff. According to him idea has got “100 % negative” feedback during their recent meetings. However some drivers had welcomed this step taken by F1 of refuelling return. Strategy group of F1 put forward this proposal which aimed at making cars faster and helps to improve the overall Sports show. This proposal was taken last month but has yet to be approved by the sport’s governing body. 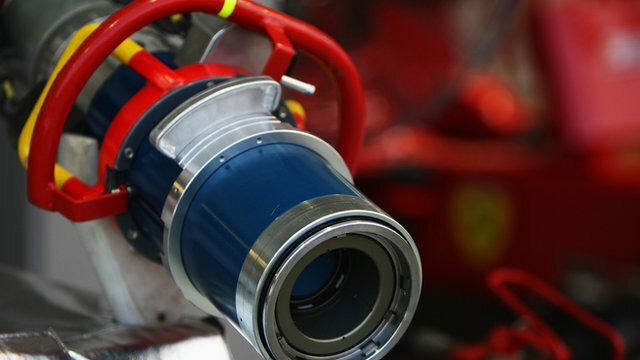 According to F1 the refuelling, which was banned in 2010 on some safety grounds, would now return and give benefit to the cars by increasing their economy and performances. It would make cars to run faster on tracks. “Obviously as a driver, if you go faster, which you do when you refuel the car, it’s better. So I appreciate the decision,” Ferrari’s Sebastian Vettel said last month. On the other hand Mercedes boss had shown his great disappointment that this decision should be dropped. Wolff also said that the other teams also raised concerns over this idea, speaking to reporters at the Canadian Grand Prix. “When we discussed it in the strategy group it didn’t have a lot of support but we agreed to explore it, to discuss it in the technical regulations meeting and in the SRM (sporting regulations meeting) and analyse it properly,” he told reporters at the Canadian Grand Prix. “The feedback was 100 percent negative: too expensive, not safe enough, detrimental to the races and the strategies,” added the Austrian. for to say regarding this article, in my view its really remarkable in favor of me. Hi my family member! I want to say that this article is awesome, great written and come with almost all vital infos. I would like to peer more posts like this.